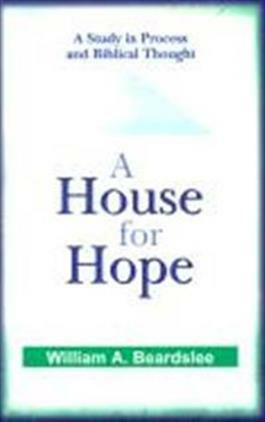 House for Hope was the first attempt to use process theology to explain the possibilities of hope for our era. William Beardslee made a radical interpretation of Jesus Christ from the perspectives of Whiteheadian philosophy and panentheistic theology, all while being firmly based in the Judeo-Christian tradition. Here now in reprint, Beardslee's way of restructuring our imagination continues to allow us to be both modern individuals and have hope.